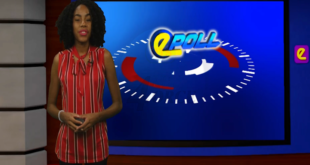 Home / Epoll / HTS E-Poll Do you think the decriminalization of marijuana in Saint Lucia is inevitable? 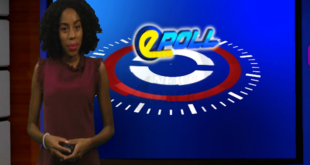 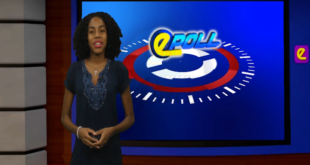 HTS E-Poll Do you think the decriminalization of marijuana in Saint Lucia is inevitable? 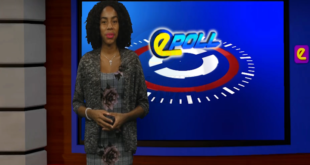 Do you think the decriminalization of marijuana in Saint Lucia is inevitable?